Kurt Huseman is the President of Landscape Unlimited,LLC’s Development and Construction Company. Over 40 + years the Development and Construction Company has executed over 1,800 golf course construction and golf development projects, domestically and internationally, with an aggregate contract value exceeding $ 2 Billion USD. Prior to joining LU 20 years ago Kurt was a Resort Development Manager. It was in this capacity that he hired LU to execute one of his projects. After completing this assignment Kurt and LU joined forces and he lead one of Bill Kubly’s vision of developing turn-key golf course developments. The LU Project Development Team was very successful with this initiative and helped establish and expand LU influence both domestically and international. In addition to creating numerous strategic alliances, Kurt help to establish LU brand internationally with project being constructed in China, Europe, Mexico, the Middle East and the Caribbean. He has served as LU’s Development and Construction company for the past six years. 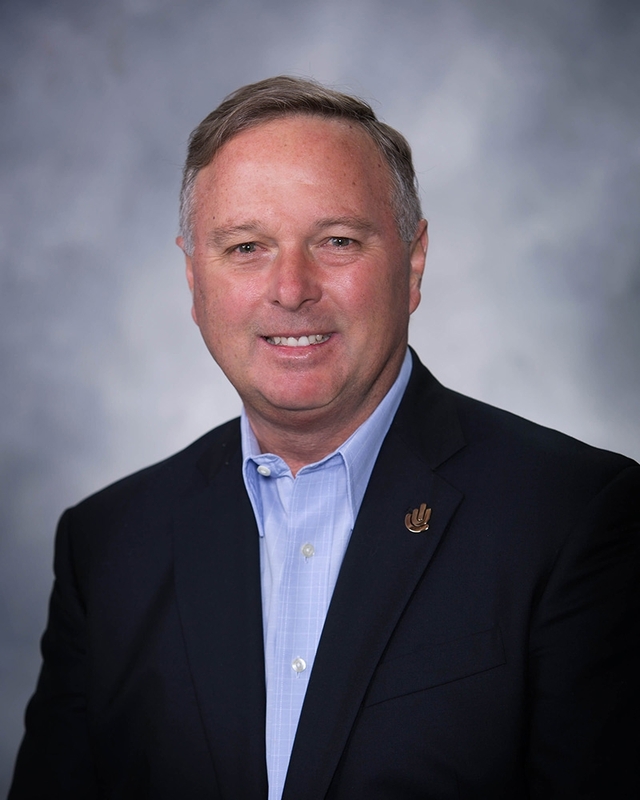 Kurt is a past President and Board Member of the Golf Course Builders Association of America. He graduated with BS in Engineering and an MBA from Tulane University.